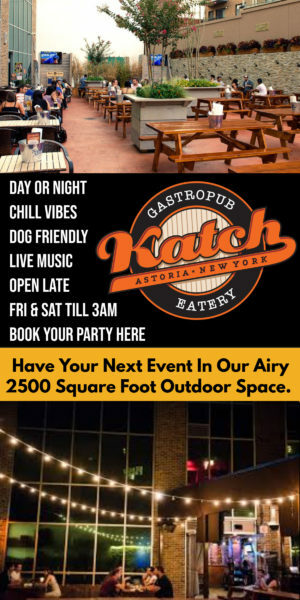 Happy Monday Astoria! 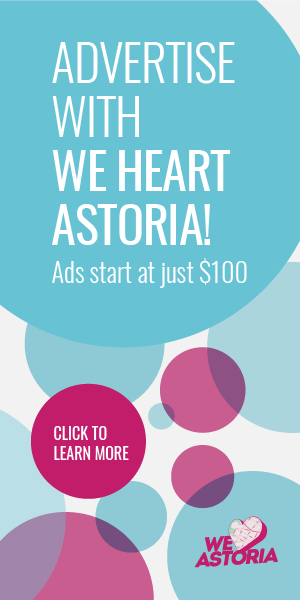 A little touch of nostalgia for you at the start of this week, courtesy of Astoria Haiku. Don’t you just love these odes to tradition found in the most unexpected places? I personally love being surprised by public displays like this, and relish living and breathing this neighborhood’s rich traditions. 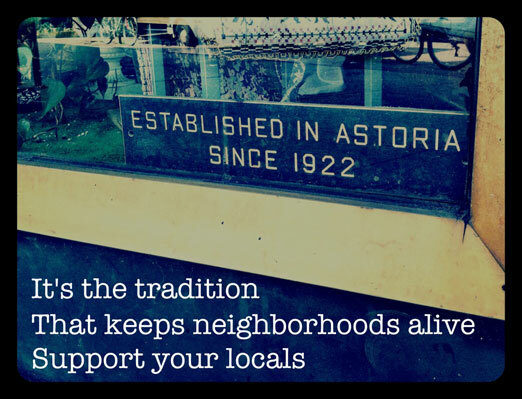 What’s your favorite Astoria tradition?